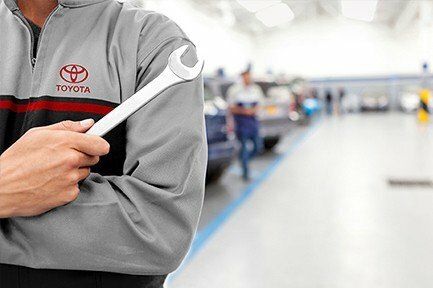 Q: What type of program(s) do you have to reward me for purchasing or servicing with Toyota of Hackensack? 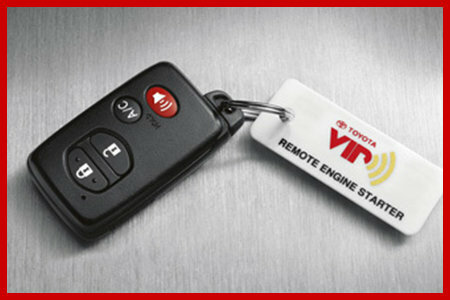 A: Our dealership offers an exclusive Loyalty Reward Program. 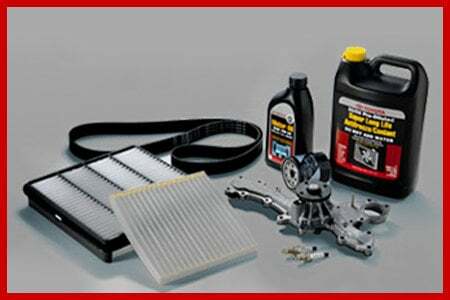 Every time you visit our dealership and conduct business, the money you spend translates into points you can redeem for discounts off service, Toyota parts accessories, service rentals, and much more. The program costs you nothing and is not void if you do not meet unrealistic requirements (i.e. 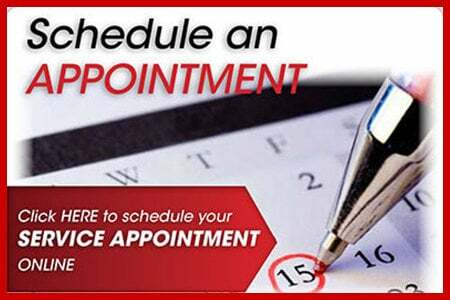 servicing your vehicle exclusively at our dealership for ALL maintenance). A: In order for us to provide a definitive figure for your trade-in, we must see the vehicle. A typical professional appraisal takes 20 minutes and can often be done while you are on a test drive. If you are not yet ready to visit our dealership for a full appraisal, we suggest taking advantage of our online appraisal tool by Clicking Here. Q: If I receive a price quote from you, will it change once I arrive at your dealership? A: No, absolutely not. The price quote we provide you is a real price on a real car you can really buy. 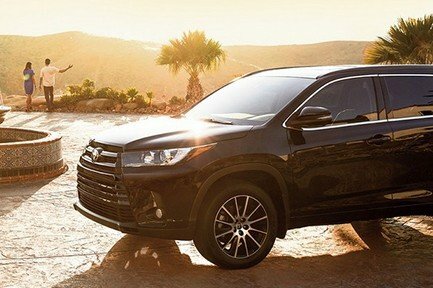 A: Many new Toyota vehicles offer special financing incentives to qualified buyers. 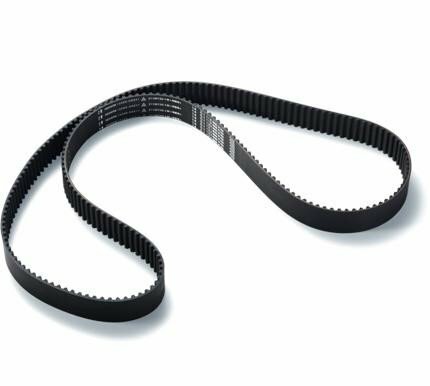 In most cases, those who qualify and wish to finance opt for Toyota's special programs. Should the vehicle you decide to purchase not include any such finance programs, we use many competing lenders who are eager to earn your business with a very aggressive interest rate. If you wish to get an idea of what type of rates you might qualify for, please Clicking Here. 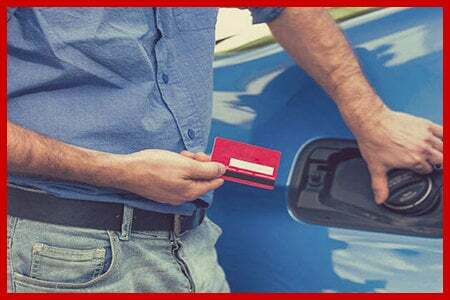 A: No, whether you decide to pay with cash or finance, your vehicle price will not change. We do not believe an individual's payment method should influence the selling price. Q: Does your quote include rebates and/or other incentives that most people do not qualify for in order to lure me in? A: No, our dealership prides itself on transparency. We are indeed committed to informing you of any and all programs available to help you save money. However, our price quotes do not include programs such as Toyota's Recent College Grad that few people qualify for. So, you do not need to look for and read any "fine print" with disclaimers surrounding our price quotes. Q: How does Toyota of Hackensack arrive at its price for its pre-owned vehicles? A: At Toyota of Hackensack, we use live marketing price for all of our pre-owned vehicles to ensure the price is both aggressive and very fair. A: Live Market Pricing provides realistic competitive prices on all of our pre-owned vehicles, all the time. Pre-owned Live Market Pricing is achieved by polling over 20,000 pre-owned websites every hour to ensure every single customer receives real-time value pricing on every pre-owned vehicle we sell. So, when you consider purchasing from Acton Toyota, you can be sure our price is fair and competitive. We do not play pricing games, and you will save time and money. A: We recognize you wish for a dealership's prices to be extremely attractive. Our Live Market Pricing strategy helps ensure our pricing is highly competitive and aggressive. However, if you believe our pricing is inconsistent with your research, please bring that information with you upon your visit. We will be more than happy to ensure you are getting an exceptional deal with your hard-earned money. A: No, you are welcome to service your vehicle at any dealership or establishment you please. 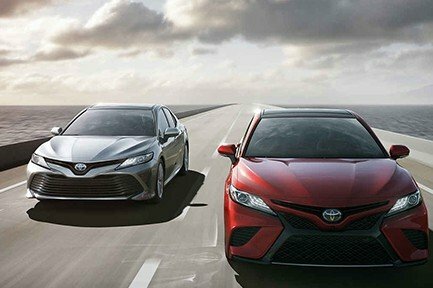 Toyota does suggest you service at a certain Toyota dealership and we suggest you service here to take advantage of our Rewards Program, but ultimately it is your choice. Click Here to review the benefits of our exclusive Loyalty Rewards Program.